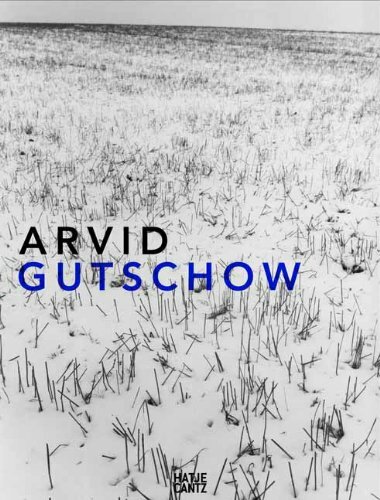 German modernist photographer Arvid Gutschow (1900-1984) first gained fame through his inclusion in the landmark photograph exhibition Film und Foto (Fifo) held in Stuttgart in May-June 1929-the first large-scale presentation of modern photography to be held in Europe. With the publication of See Sand Sonne (Sea Sand Sun) in 1930, Gutschow's photographs reached a broader audience; today the publication is considered one of the most influential books of abstract landscape photography, and an exemplary photobook. His work was widely published in many of the classic photography magazines of the 1920s and 1930s, such as Der Querschnitt, Atlantis, Koralle, Das Deutsche Lichtbild and Photographie Arts et Métiers Graphiques. Gutschow's spacious, airy depictions of the sea, tidal flats, dunes, beaches and coastal plants emphasized natural structures and formations, such as the reflection of light on the surface of the water, or wind blowing across beaches and dunes. With 50 reproductions, this first English-language monograph pays homage to Gutschow's masterful explorations of light and shadow.